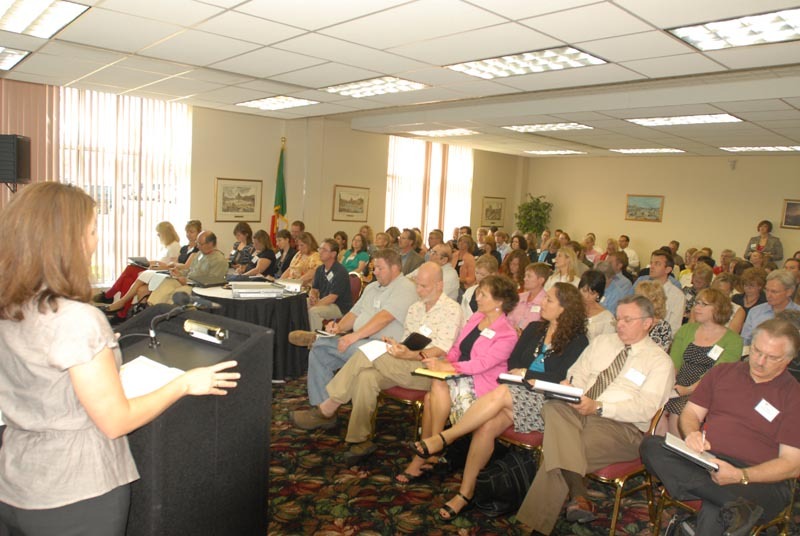 In the summer of 2009, Trivera produced Social Media University, the very first conference of its kind in Milwaukee. Nearly 400 marketers, business owners and agencies gathered at the Italian Conference Center to learn about this potentially powerful, but still relatively unknown marketing vehicle. Now 5 years later, experience has replaced theory, and reality has eclipsed the optimism. Still a leading authority on Social Media, Trivera presents another daylong event on June 11, 2014 to educate and inspire the market about the importance of all aspect s of social media in your marketing and business strategy. 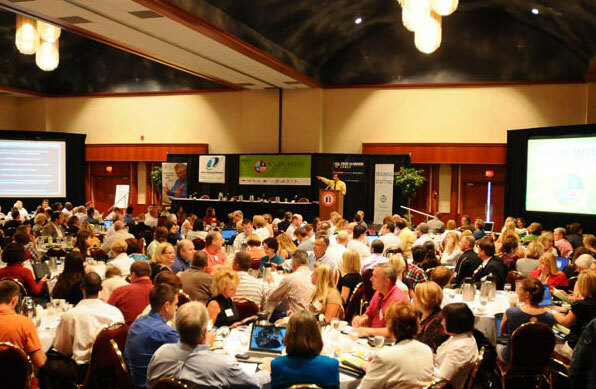 This year's event will be held at Potawatomi's Woodland Dreams Ballroom and Expo Center on 17th and Canal St. Centrally located, the facility provides easy access, more room, and free parking for attendees. Other sessions will include the latest techniques to help you understand and leverage Twitter, Facebook, Foursquare, YouTube and Pinterest (presenters to be announced). 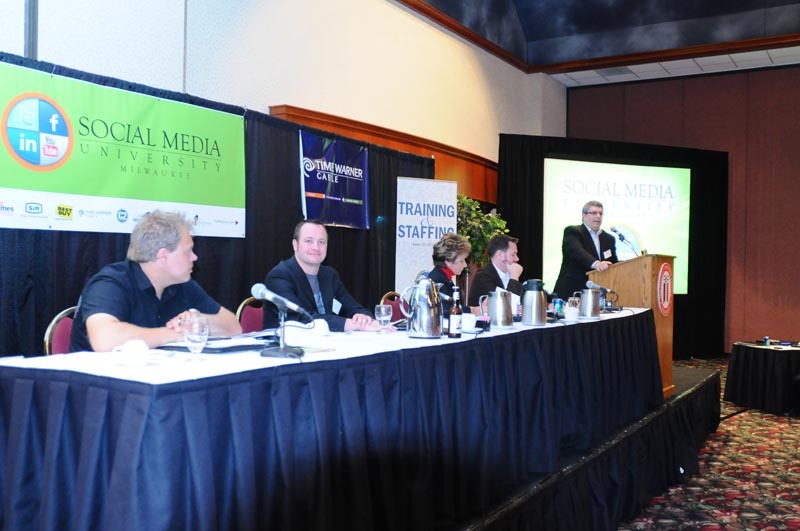 A panel discussion will reunite members from the similar panel of five years ago and add a few others to share the secrets to the successes they have achieved as Social Media...and their business paths...have evolved over the last 5 years. Panel members include: Joe Woelfle (Blatz Liquor, now State Farm Insurance), Joe Sorge (Founder of AJ Bombers and now President of - Hospitality Democracy), Scott Baitinger (Founder of Streetza Pizza, now CMO at Verlo Mattress Factory Stores), and Leslie Rivers (Marketing Associate- Milwaukee Ballet). Rounding out the day will be an afternoon keynote from a digital strategist from a brand you know and trust ( to be announced shortly). A variety of exhibitors will have booths to showcase their products and services. And the day will be capped off by a networking reception with cash bar. The first Social Media University Milwaukee sold out. Buy your tickets early to reserve your spot. Don't miss out! 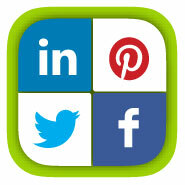 Follow @GoSMUM on Twitter, or find Social Media Unversity - Milwaukee on Facebook.